The hair styling Bain de Terre "natural alternative" to style your hair. 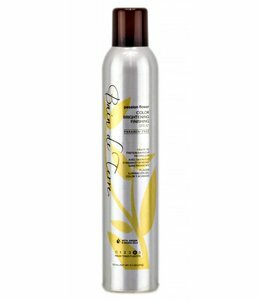 This product can be found under other Bain de Terre hair styling products like hair gel, mousse, wax, hair lotion , hair spray, and more! Bain de Terre hair styling products in line with the soothing and healing properties of traditional spa treatments, which keep your body, hair and mind in balance. Thanks to the healing benefits of plant extracts, vitamins and essential oils, Bain de Terre hair care styling products for healthy and shiny hair.